Even though most professionals offer insured services for the safety of your items, there are some that do not. So, make sure to always ask whether your belongings will be covered for in case of damage or loss. A rule of thumb: always research the company you’re hiring – the established ones have generated a lot of positive feedback over the years that can help you with your choice. Will a Small Van be Enough? 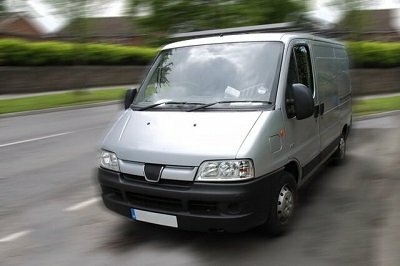 Usually, people that provide man and van services in London have in their possession only a single small or medium wheelbase van. In such a vehicle, you can fit either around 40 boxes or 15 boxes, a washing machine, a fridge, and a double bed. If your move is bigger than that, you might want to look around for a vehicle with more cubic feet of space. For example, Luton vans can fit the belongings of an average 2-bedroom property. But if your move is bigger than that, you will either need to hire multiple vans or benefit from a larger vehicle like the 7.5-tonne box van. A Single Man With a Van in London? Will It Be Enough? People who can benefit from this service are the ones that require the transportation of a single item, perhaps something they recently bought. You can also hire a small van for your move if you live alone and don’t have a lot of possessions. 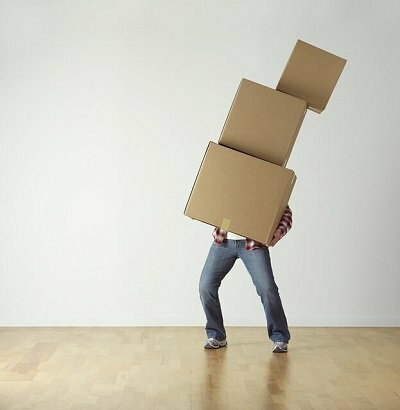 In other cases, you need a team of at least two movers to help you relocate quickly and efficiently. Nobody likes to drag their move, right? Keep in mind, even though the crews of two are most common, the professional companies will be able to assist you with tailored solutions such as teams of three or four men with two vans. It all depends on your situation. If you’re not certain what you need, make sure to always consult with the company’s staff. Here’s the truth: the average man with a van cannot provide any additional services related to the relocation. But that’s not the case with most professional companies. They can offer things like packing services and materials, delivery of boxes, crates, and even an end of tenancy cleaning. Isn’t that great! That’s why many benefit from the services of professionals – such people have a lot less on their plate when relocating because there’s only one company to deal with. Another perk of using professionals is that they can also advise you on common questions related to home buying, tenancy searching, and other aspects of the real-estate business. Pack and secure all your belongings – make sure your items are packed and prepared to be loaded in the van. If you’re not 100% ready with the packing, this can slow down the whole relocation process and can result in you being charged more by the mover. Label the boxes accordingly – as we have stated in these packing tips, you can use different colours for the different types of rooms at your new home. This will help your man with a van to unload all boxes in the right rooms, saving you some time and effort later. 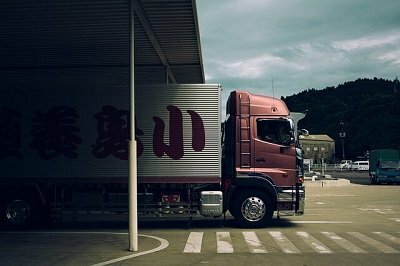 Take care of the parking – usually, the parking should be arranged by you in advance. It is best if there are parking spots available right in front of the old and the new property. Otherwise, if the van is parked far away, it will increase the duration of the relocation and will result in additional costs for you. Have a plan and share it with the professionals – it is important to have good communication with the person who provides you with a man and van services in London. That is why the first thing you should do after the van arrives at your place is to share your vision, on how you expect the whole moving process to happen. And there you have it. Now that you’re familiar with these tips, it’ll be easier to evaluate your needs and communicate them with your relocation or delivery experts.